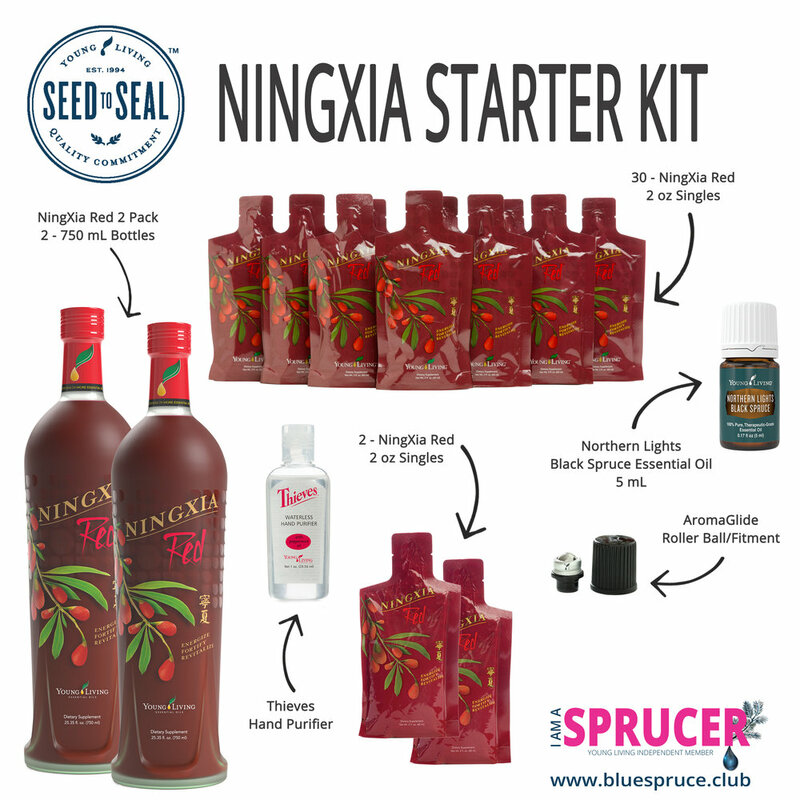 What's do you get with the NingXia Red Premium Starter Kit? Ningxia Red® is an amazing, energizing, fortifying nutrient drink for the whole family. Ningxia Red®’s enhanced benefits and amazing flavour make it an excellent lifestyle choice. Chinese biochemists at the Ningxia Institute of Nutrition have analyzed the wolfberry and found it to be one of the most nutrient-dense foods on the planet. Check out how its antioxidant content compares to other “popular drinks”! These so-called “popular drinks” don’t compare to Ningxia Red®! 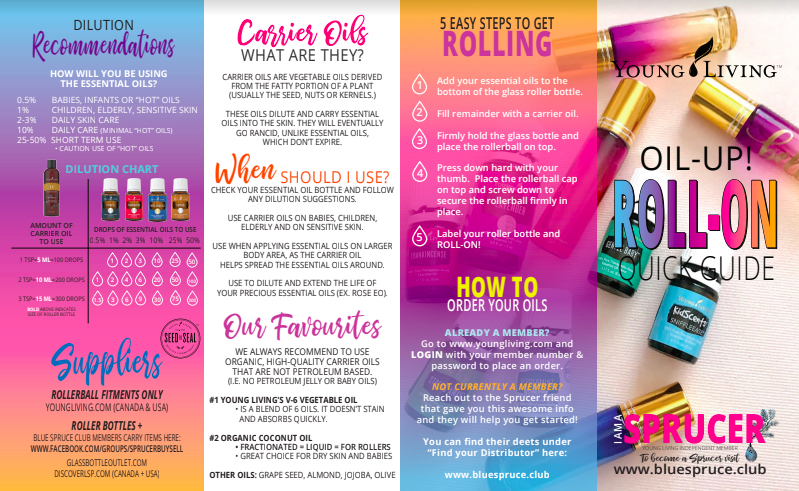 This impressive starter kit is exclusively available to Young Living members.